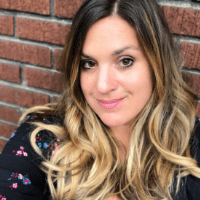 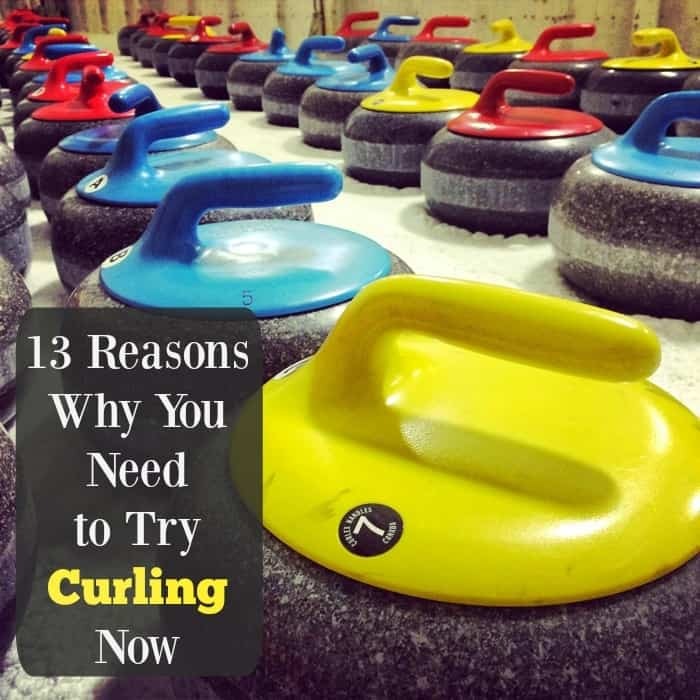 Taking an intro to curling class is what happens when you have a lunch conversation with your hubby about random Winter Olympic sports, a constant curiosity for fun activities and a smartphone. 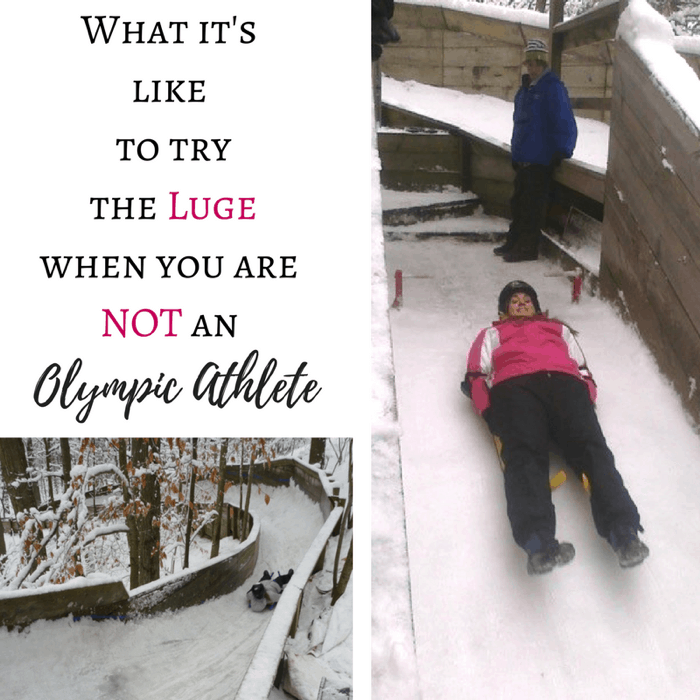 That led to a search for a place where we could try curling, which resulted in my husband and I drove thru a winter snow storm to try this adventure. 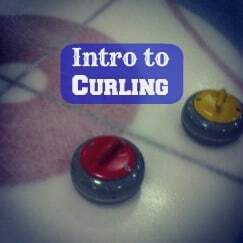 My husband is a good sport and we decided to make the $10 intro to curling class a unique date night.